Congratulations to the following student-athletes who have been nominated as “Knights of the Week” for their strong performances in competitions this past week. 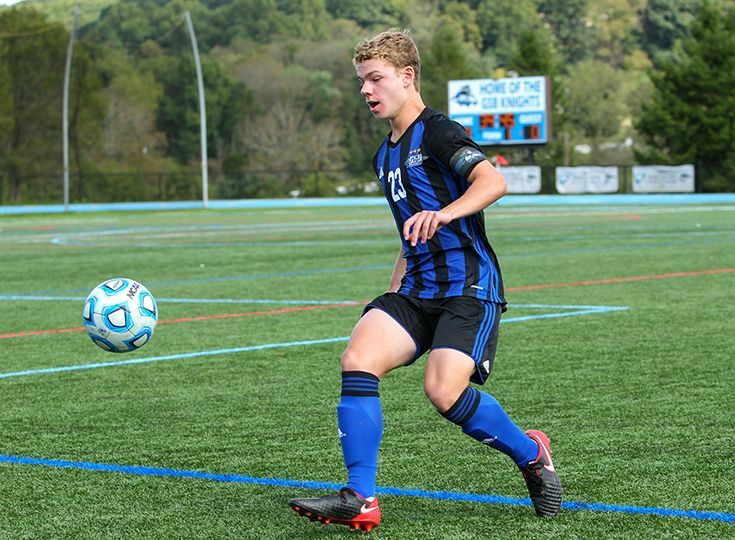 Boys’ Soccer: Tyler Merna ‘19 had a great week on the pitch as he scored two goals against Phillipsburg on September 26 and also recorded Gill’s lone goal against Princeton Day School at Homecoming. The co-captain moved from midfield to forward, and the shift has produced immediate results. 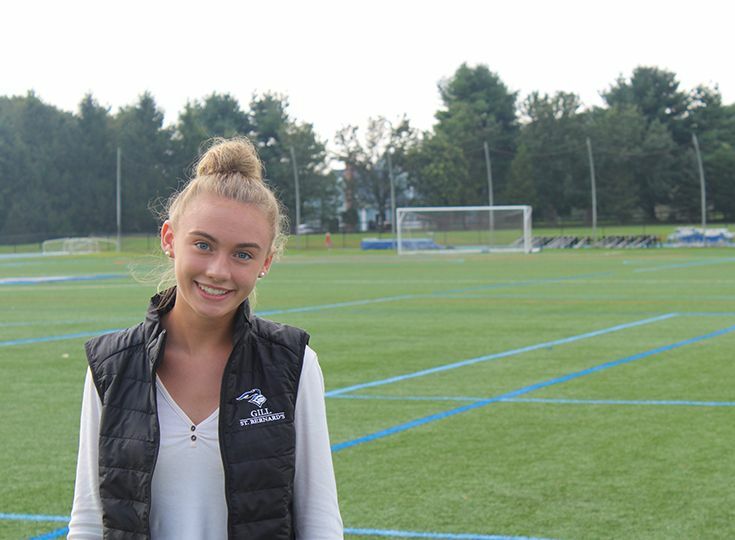 Girls’ Soccer: Tess Kelly ‘22 scored the game winner against Belvidere on September 27 and also scored against Bound Brook to help Gill advance to the next round of the Somerset County Tournament. 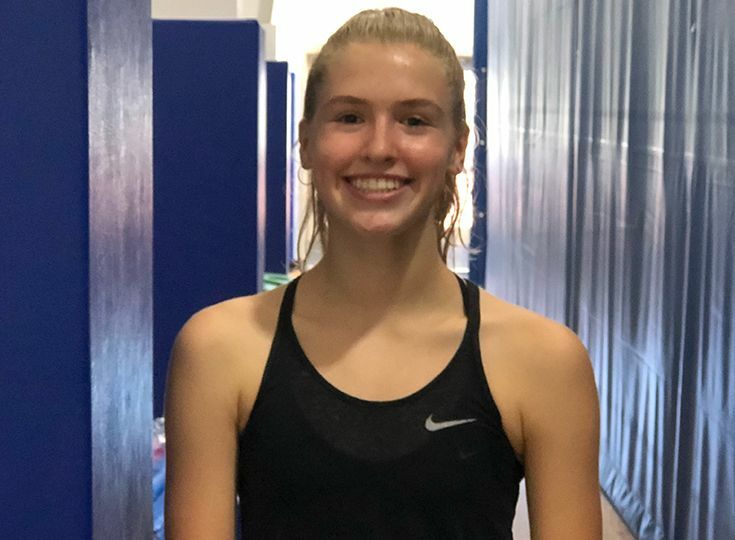 Cross Country: Matt D’Ovidio ’19 and Lucie Antonius ’21 have consistently posted the top times for the Knights this season. 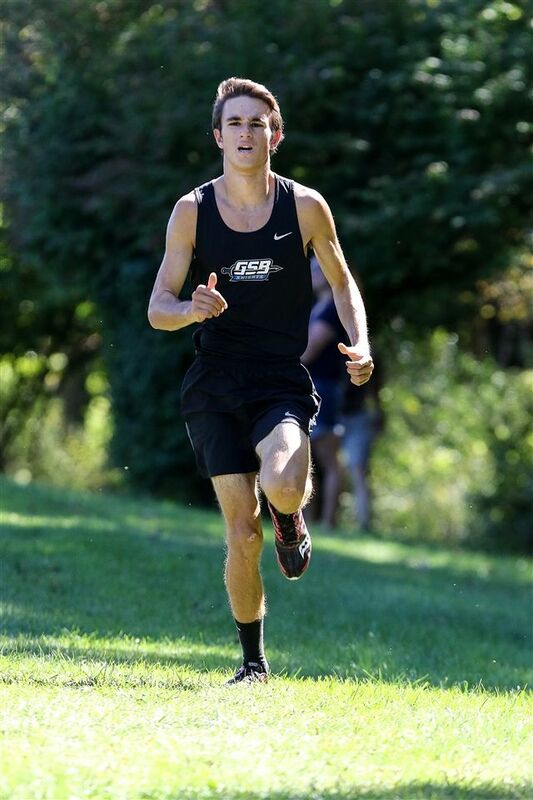 Both runners had a Top-10 finish at the Newark Academy Invitational, as D’Ovidio took eighth and Antonius grabbed ninth. 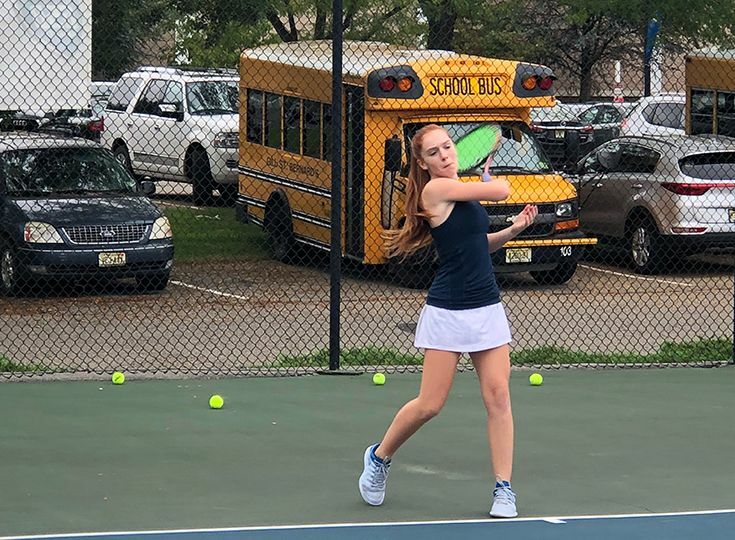 Girls’ Tennis: Michaela Kroon ’22 had a very strong week on the court, winning all three of her matches against top-level competition in Montgomery, Ridge and Sparta.